Ukraine’s Prosecutor General’s Office said on Thursday that former Prime Minister Yulia Timoshenko “is distorting” the details of the investigation into her case. ­The politician has been accused of abuse of power resulting “in grave consequences.” Prosecutors have initiated two criminal cases alleging that Timoshenko misappropriated 380 million euros received by Kiev for its green gas quotas under the Kyoto agreement. The former prime minister, who is currently under a travel ban, is insisting she used the funds to pay pensions during the economic crisis. The Prosecutor General’s Office said on Thursday that Timoshenko in her interviews is trying to discredit investigators, “resorting to lies and manipulating facts.” The politician is trying to “get political dividends,” prosecutors say. In particular, they said Timoshenko’s statement about the interrogation that took place on Wednesday was lies. 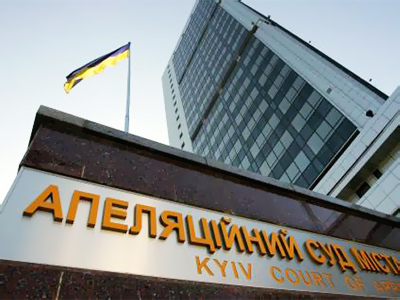 She was only told about the need to be on time, not interrogated, in connection with the court’s consideration of former Interior Minister Yury Lutsenko’s appeal, prosecutors said. 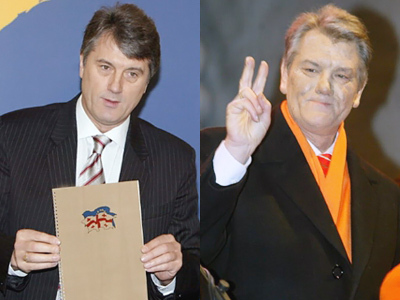 They also stressed that only two investigators are involved in the Timoshenko case, while the former prime minister reportedly claims there are 18 of them. Timoshenko said on Wednesday that she had started to study the case that contained 17 volumes. She has said that the accusations against her are politically motivated. According to Timoshenko, the authorities have resorted to repressing her and other politicians to remove political competition. However, deputy head of Ukraine’s presidential administration Anna German said on Wednesday that there was “no political persecution of the opposition.” She stressed that a number of criminal cases have been initiated recently against officials currently holding high-ranking positions.